Celebrate the legacy of ancient Shiva temples. Please do not fail to take a visual tour of the 1300 year old Shiva -temples of India. This first ever 15 minute long music video on the 1st millennium Shivastalas is brought to you by Templenet. Also visit 'Abodes of Shiva'. 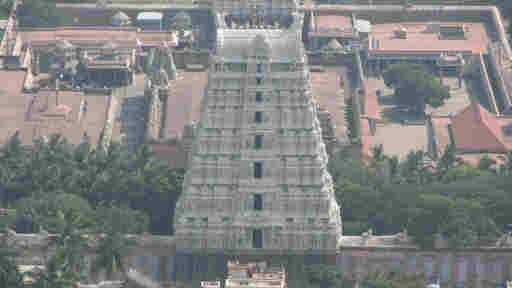 It is a historic occasion wherein an ancient temple tradition is being revived at Tiruvidaimarudur near Kumbhakonam. 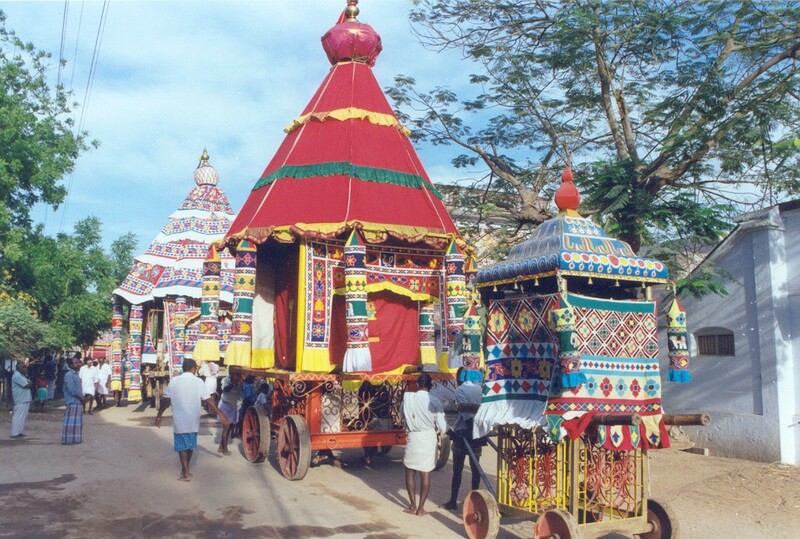 The chariot procession that involves the coming together of an entire town has been revived after about 75 years in Jan 2011. 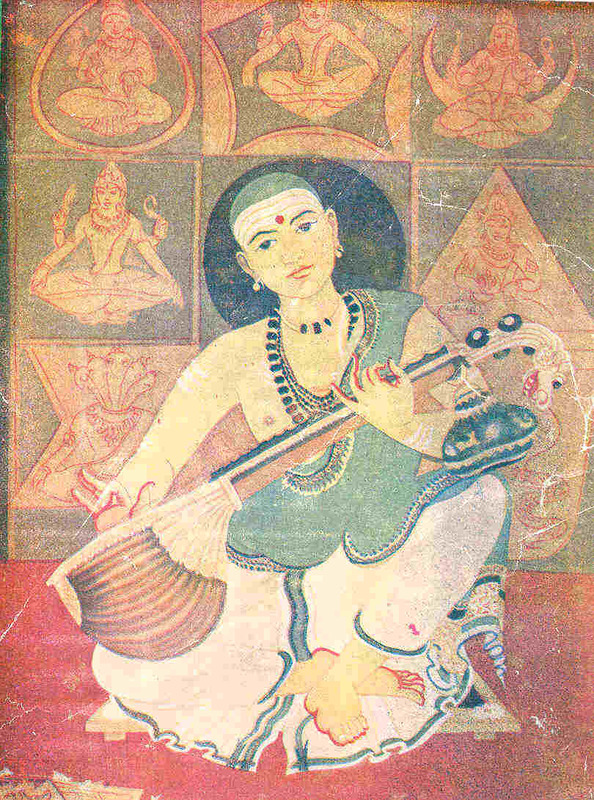 Indian Temples have been centers of several musical traditions. 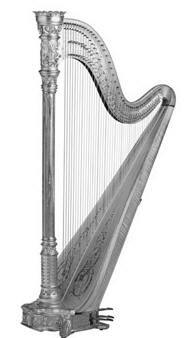 Visit this special musical feature on a unique and refreshingly fresh genre of music that was born in the 1800s. Explore the panchabhuta stala kritis of Muthusvami Dikshitar as Chennai celebrates the annual music season in December 2007.Listen to audio clips of Tevaram hymns rendered by the author. Reflect on the Indian concept of time that visualizes our lifespan rightfully as just a speck in the seemingly infinite span of time that it has taken for our planet to evolve. Temple Tidbits - Chhatrapati Shivaji's visit to Madras in 1677. There is an interesting connection between the Chhatrapati Shivaji and the city of Chennai. Did you know that in the heart of George Town, there is a temple that was visited by the Maratha Emperor Shivaji in the 17th century? Abodes of Skanda describes temples and shrines dedicated to Skanda located in Tamilnadu, Kerala and Karnataka. Visit Abodes of Shiva , a mega-presentation describing Shiva temples all over India, covering the Jyotirlinga temples, the heritage towns of Madurai and Chidambaram, the the 275 temples glorified by the hymns of the Tamil saints of the 1st millennium CE and much more. 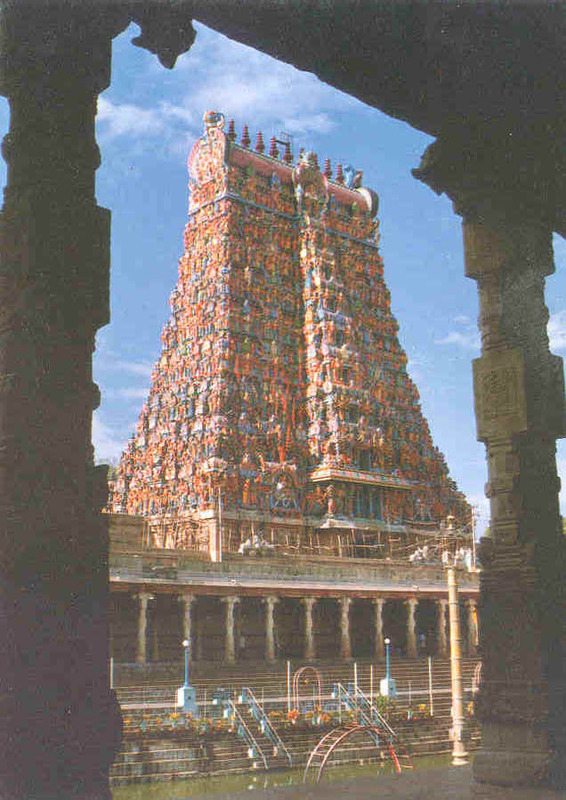 Visit 108 shrines of Vishnuglorified by the Tamil hymns of the 1st millennium CE. Listen to audio clips (1, 2) of the author's recording. Templenet presents Abodes of Shakti, a presentation featuring temples dedicated to the worship of Shakti, or the feminine aspect of Divinity. Please visit the section About Templenet to see what leading magazines have reported about this comprehensive website. The Templenet Encyclopedia provides pointers to more than two thousand temples in India the Land of Temples, while the featured articles speak of the artistic, historical and religious significance of these monuments. On the occasion of the transit of Saturn between the zodiac signs of Gemini and Cancer, visit Templenet's earlier feature on the Navagraha shrines of Tamilnadu. 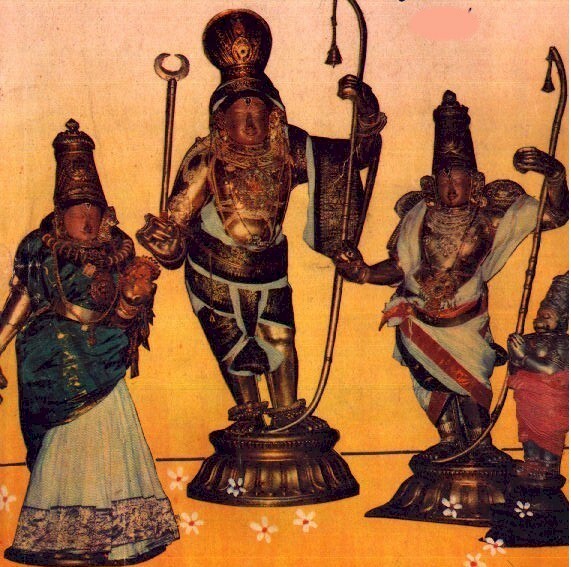 Listen to the author's audio recording of KoLaRu patikam. Visit the five Pancha BhutaLinga Temples of South India associated with the basic elements of wind, water, fire, earth and space. The Patteeswarar Temple at Perur near Coimbatore is rich in legend, history and tradition and is one of the best known Shiva temples of the Kovai region. Templenet presents a photo feature on the Saptarishiswarar temple at Lalgudi near Tiruchirappalli an ancient shrine that goes back at least 1300 years in history to the period of the Nayanmars. 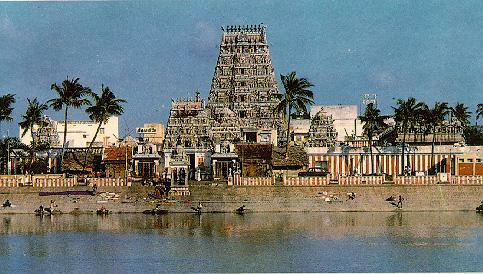 The Pancharama shrines of Eastern Andhra Pradesh constitute a set of Saivite temples linked through legend and history. Tour nine ancient temples in the erstwhile Chola region of Tamilnadu - associated with the Navagrahas central to astrological beliefs. 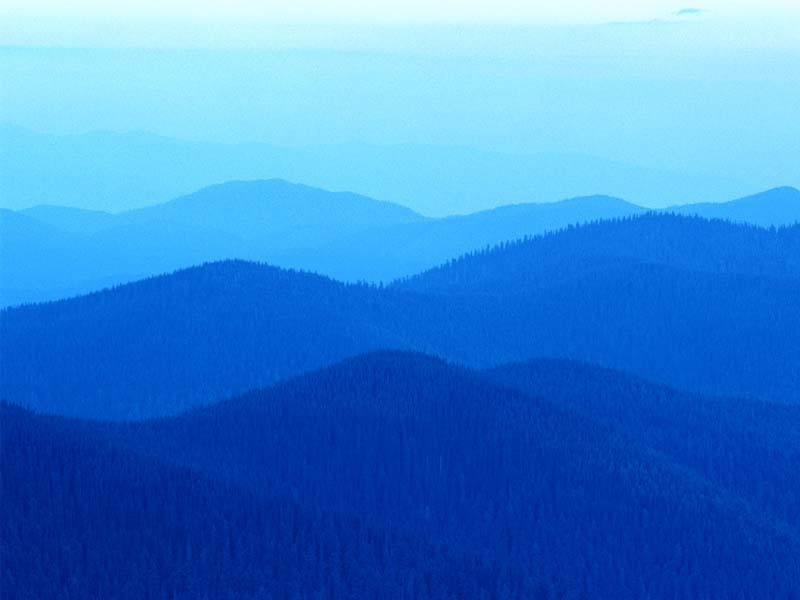 Seven of these date back to the Bhakti movement of the 1st millennium CE. 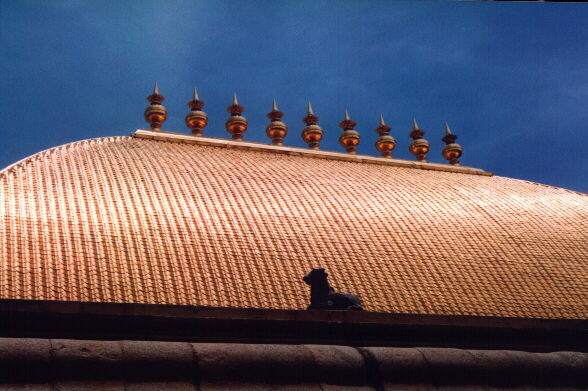 On the occasion of Guru Poornima 2002, Templenet presents a feature on Dakshinamurthy shrines in Tamilnadu. Dakshinamurthy - is one of the well known Saivite iconic representations portraying Shiva as the supreme Guru. Explore beliefs and legends related to Shakti and the navaratri festival celebrated throughout the Indian subcontinent. Guest feature: A picture gallery of the entry towers to some of the Shivastalams glorified by the Tevaram hymns of the 1st millennium CE. 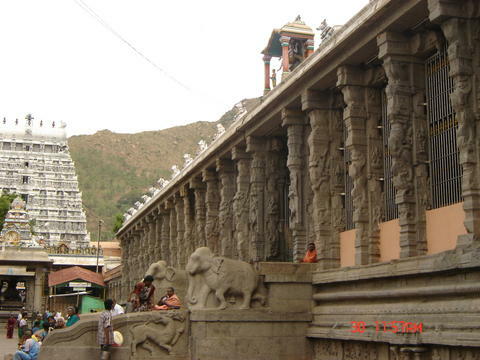 This feature takes a look at some of the temples in Tamilnadu that are related to legends from the great epic Ramayana. This feature on The Ramayana legacy of Kerala takes a look at some of the temples in Kerala that are related to legends from the great epic Ramayana. 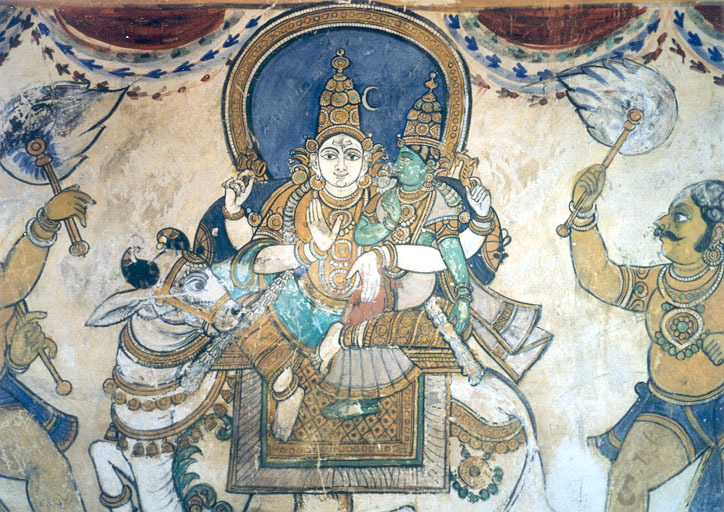 Murals form the focus of this feature on Temple Art. The Virabhadreswara temple at Lepakshi houses one of Asia's largest murals and is a treasure house of Vijayanagar art. Visit shrines associated with the spiritual leaders Aadi Sankaracharya and Ramanujacharya on the occasion of Sankara Jayanti and Ramanuja Jayanti. A tribute to the legacy of 19th century composer Muthuswamy Deekshitar and his musical narrative on the Temples of India, on the occasion of his anniversary - 2001. The Tyagaraja temple at Tiruvarur is one of the ancient heritage sites of India and is a representation of the religio-socio-cultural history of the Tamil region for a period spanning over a millennium and a half. Little is known about this shrine to much of India. The vast temple complex today is truly a standing monument to centuries of history and tradition. Templenet takes great pride in presenting a comprehensive feature on Tiruvarur. Visit this special Templenet presentation featuring the ancient city of Madurai housing the vast Meenakshi Sundareswarar temple complex. With its rich architectural and sculptural wealth and its vibrant festival traditions, Madurai is a truly one of India's greatest heritage sites. Explore the legacy of Maanikkavaacakar in this special comprehensive Templenet feature describing the life and the literary contributions of the Saint Poet. Explore legends from Tiruvilayaadal Puraanam. Celebrate Aarudra Darisanam. Visit several of the temples associated with this Saint Poet. Explore the legacy of Aandaal in this Templenet feature describing the life, the Tiruppaavai hymns and visit temples mentioned in her literary works. Aandaal, revered as an incarnation of BhuDevi is also regarded as one of the 12 Alwars. Thoughts on the 30 day festival season in Tamilnadu, awaiting the arrival of the winter solstice through the darkest month of the year. A Himalayan Pilgrimage: Part III of this series focusses on the well known shrine of Kedarnath, cradled in the snow clad Himalayas. 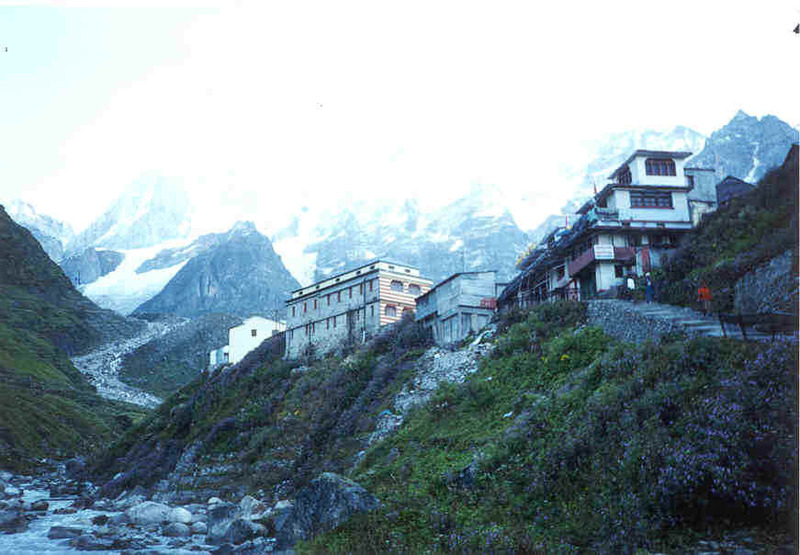 Himalayan pilgrimage: Part II of this series takes readers through the Himalayan shrines of Joshi Math, Vyas Guh and more. Templenet is pleased to present a special feature on Chidambaram, one of the best representations of India's cultural legacy. Visit the Templenet Archives Section for our earlier features.